Since 1969, there are quite some milestones in our long history that deserve to be mentioned. Ioannis Kiriakakis takes control of the company from his father and starts upgrading the company by making some strategic moves that few years after will lead to the successful launch of a series of innovative agricultural products. 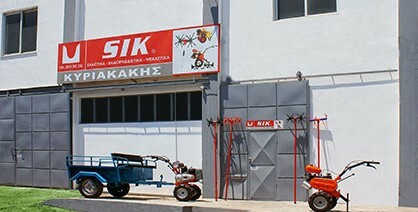 Efstratios Kiriakakis establishes SIK KIRIAKAKIS at the Industrial Park of Heraklion in Crete, as one of the first organised companies that manufacture agricultural equipment and spare parts that can be offered throughout the country of Greece. SIK KIRIAKAKIS starts creating its first patented agricultural products. 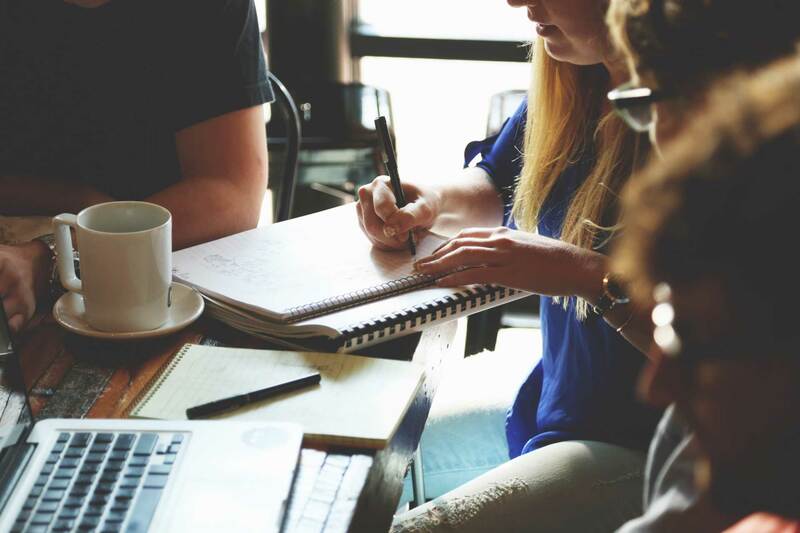 Since then, over 20 patents have been created for industrial and artisan designs. A brand new harvesting rod is born. 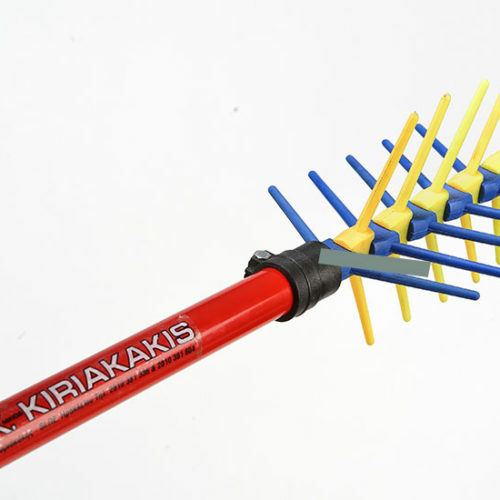 The MINOS SIK KPP alternating motion harvesting rod is created as the outcome of several years of research and brings the air of innovation to the agricultural equipment market. 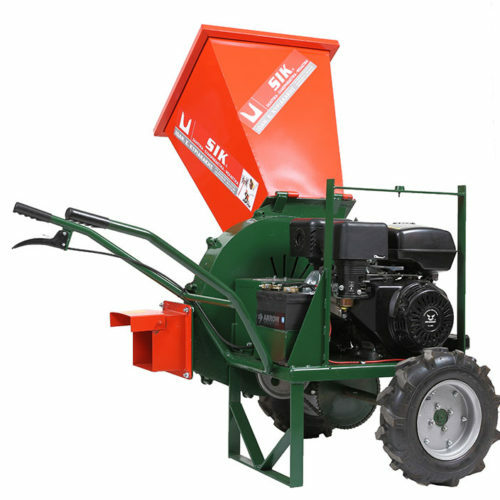 It is the ideal alternating harvester due to its light weight and the specially designed arrangement of the strumming sticks. This combined with the quality of materials used allows for maximum production with less possible damage to the foliage. SIK KIRIAKAKIS is updated as for the manufacturing equipment. 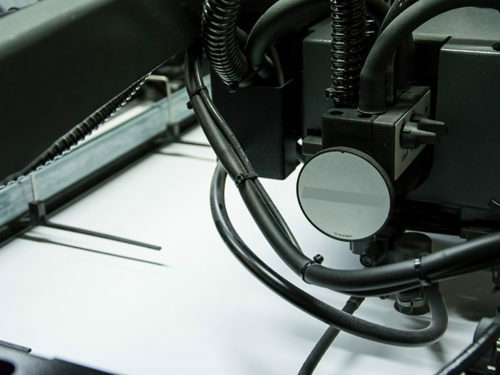 This results in more contemporary tactics, further development and higher efficiency, facts that further improve the production line performance. 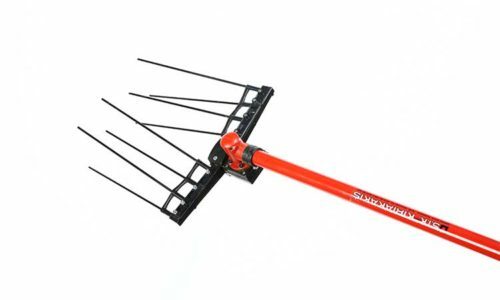 The MSR CARBON harvester rod is a brand new olive fruit harvesting device, that breaks the agricultural market boundaries with an even greater performance and minimal impact on the branches and leaves of the olive tree.